Researchers at the University of Rochester are looking for people to participate in a project developing a service that generates client psychological flexibility profiles for therapists. We are committed to developing an easy-to-use, convenient, and straightforward assessment service targeted to the needs of clinicians and therapists using ACT and Mindfulness-Based interventions. 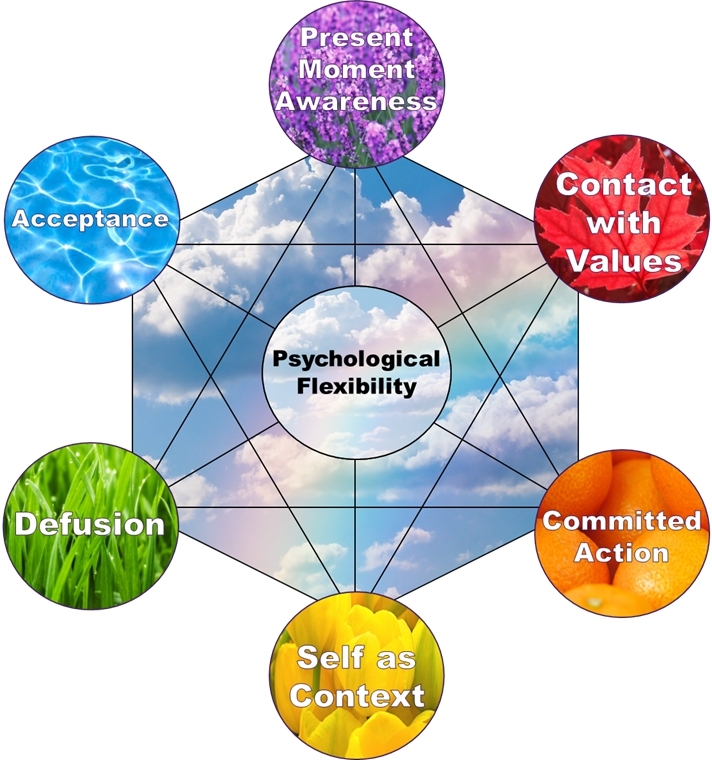 A rapidly growing body of research is demonstrating the benefits of targeting the dimensions of flexibility and mindfulness within the Hexaflex model when treating a wide range of psychological disorders. The MindFlex assessment service seeks to build on this work by providing the first comprehensive and standardized assessment of the dimensions targeted by these interventions. We hope that the MindFlex Assessment service will serve to augment the efforts of ACT and Mindfulness clinicians by providing them objective information on the specific strengths and challenges that individual clients bring into treatment and tracking change over time.